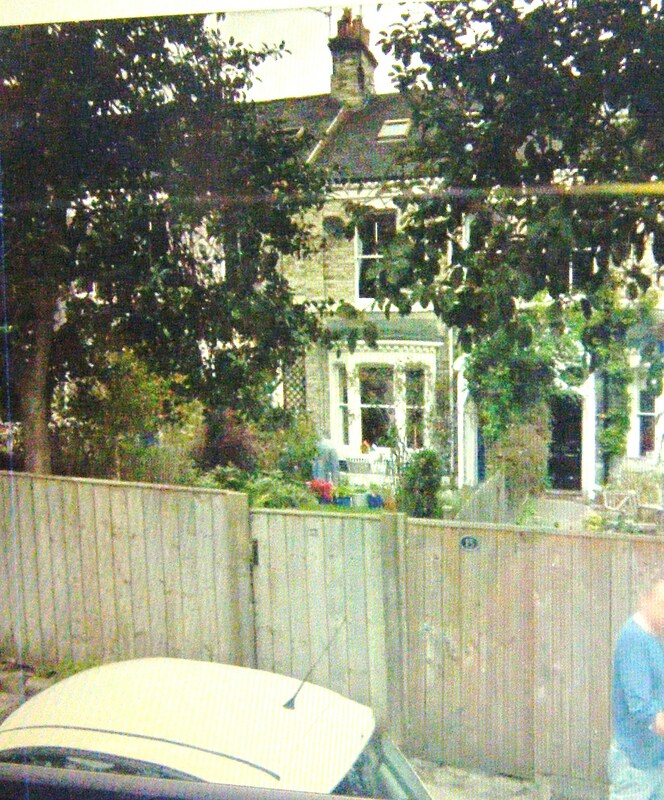 This is 13 Holly Avenue, Newcastle-upon-Tyne. 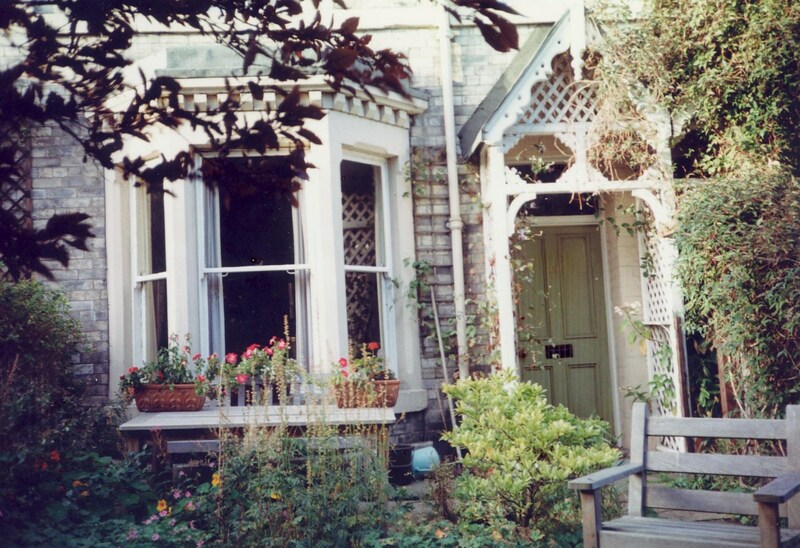 It is the house that three of the Dinnis children were born in and spent their early years. When they moved here Joseph Taylor and Annie Dinnis already had one child, Jack Douglas, so they must have moved in around 1921. The following year Nancy Dora was born, followed in 1923 by Gordon Charles (my father) and finally in 1925 Ronald Stanley. 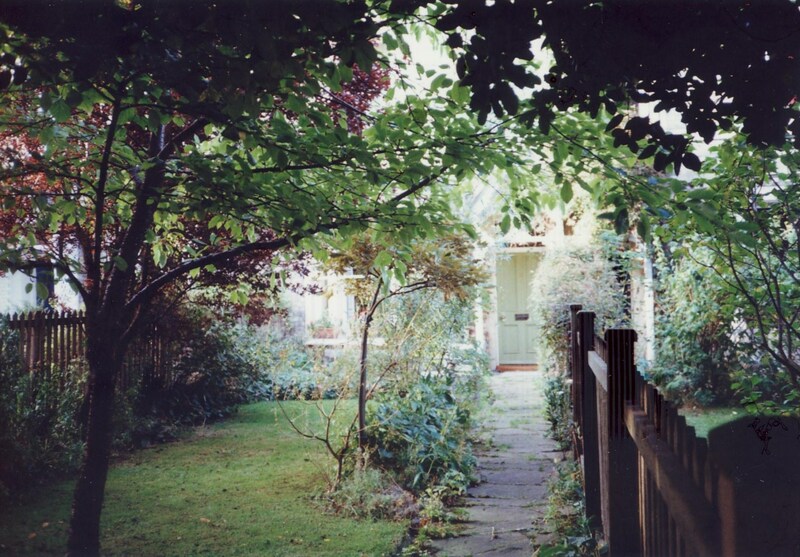 Nancy paid a visit to her family home in her later years, and took these photographs of it. 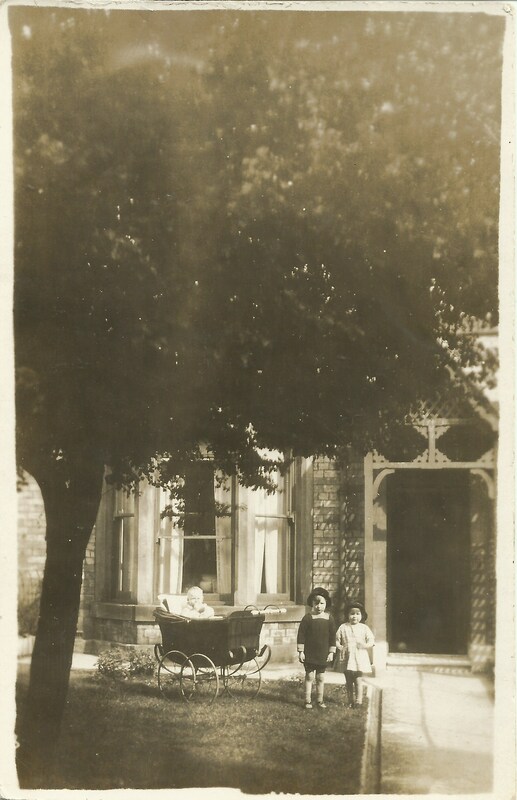 I also have a photograph of this house in the Black & White Years, I think this must have been taken in 1924, Dad (Gordon) is in the pram. Jack and Nancy are standing beside him. 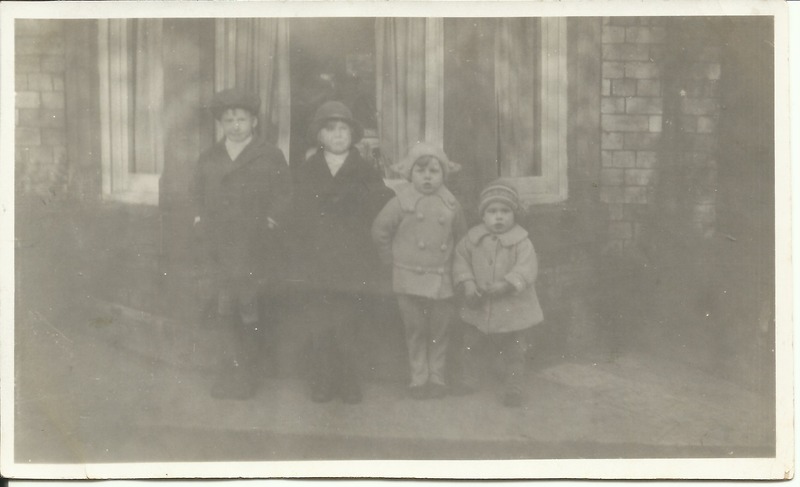 And a few years later, here are the four Dinnis children lined up outside the house. The quality of this photo isn’t so great. This entry was posted in Annie Cleeve, DINNIS, Gordon Charles Dinnis, Jack Douglas Dinnis, Joseph Taylor Dinnis, Nancy Dora Dinnis, Ronald Stanley Dinnis and tagged Advent, advent calendar, Holly Avenue, Newcastle, Newcastle - upon - Tyne. Bookmark the permalink.